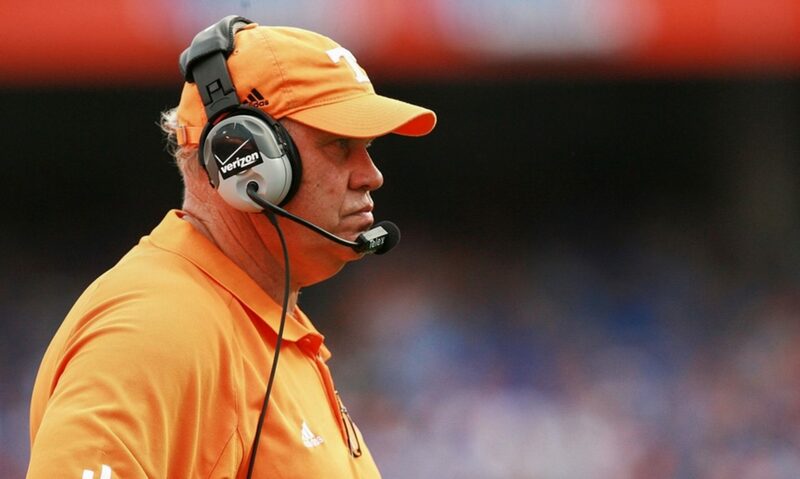 The Fulmer Cup season starts the minute the national title game is finished and the season ends the minute of the first kickoff of the first full Saturday of college football. Only documented crimes committed by currently enrolled players in Division One football programs (FBS & FCS) may qualify for an award. Documentation includes a court record, arrest record, or news article describing the citation, charges, and/or arrest. No arrest, citation, or charges: no points. Players qualify from the moment they enroll at the school (no commits or other recruits) until the depart or are dismissed from the team. For a crime to count, the player has to be on the team, i.e. not dismissed for unrelated things before the crime was committed (but if they were dismissed for a crime that they were later charged for, it counts). The incident must take place during the Fulmer Cup season, i.e. charges for crimes that occurred before the season do not count. Seniors who have completed their final football season in good standing and who have (1) not declared for the draft and (2) are still enrolled for the Spring term may qualify until they leave school. A team cannot win Cup based on the actions of a single player or coach, at least two players or coaches committing crimes are required. However, exceptional solo achievements do qualify for our individual achievement awards (see below). We will not adjust for plea deals or reduction of charges, simply because (1) the logistics are burdensome and (2) the fuzzy nature of the how our criminal system works. 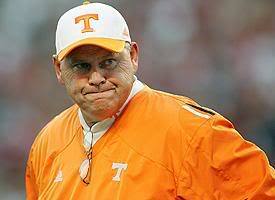 Points will stay consistent during seasons with any future adjustments made during the Fulmer Cup off-season. Use the online Incident Report. 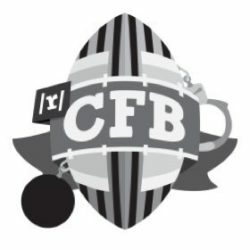 While Committee members will review posts to /r/CFB and other subs, we encourage cross-posts (a.k.a. x-posts) to /r/TheFulmerCup. The Committee has final say on all issues regarding The Fulmer Cup, its rules, awards, and interpretations. Committee members were selected by the collaborative effort of the /r/CFB Mods. A quorum of half is required to award points to an individual, and points will be averaged and rounded to the nearest integer. On deciding exceptional issues that require special consideration, the Committee will by a simple majority. If that doesn’t work due to prolonged absences we will work it out with lower numbers on the fly (especially if it doesn’t appear to be controversial—this is meant to be humorous, after all).